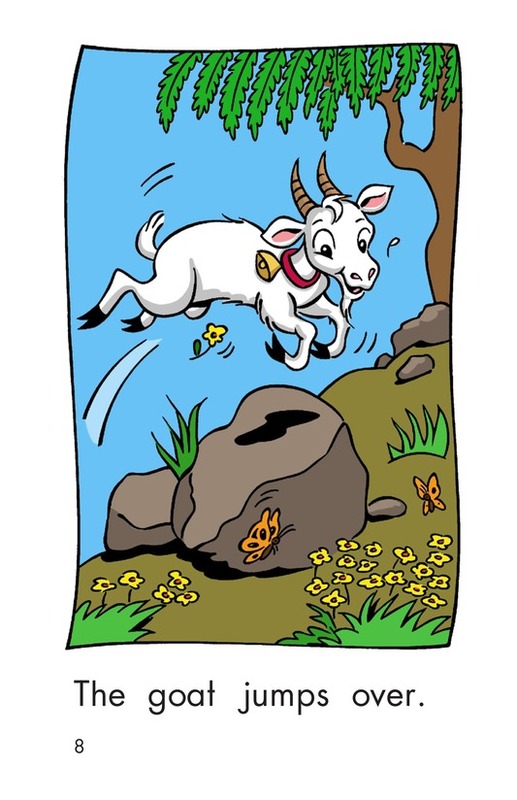 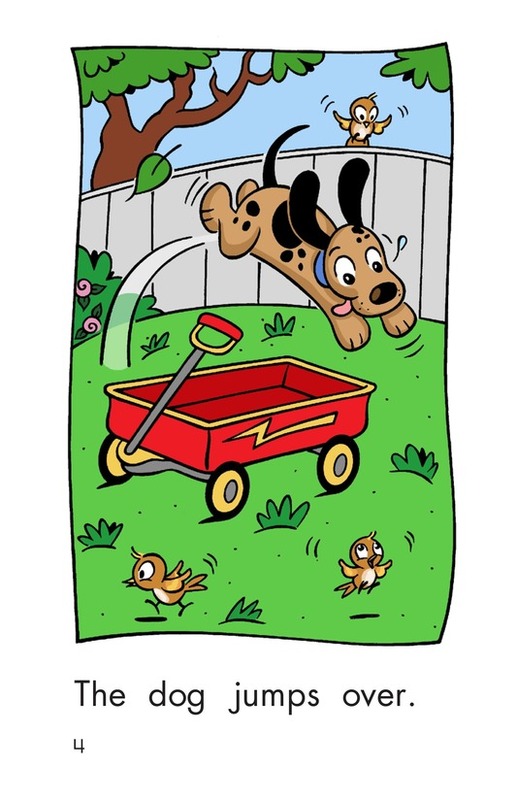 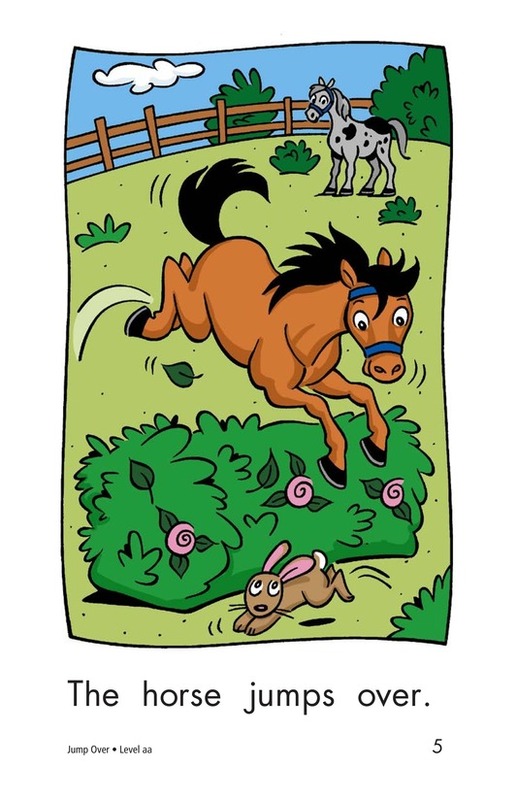 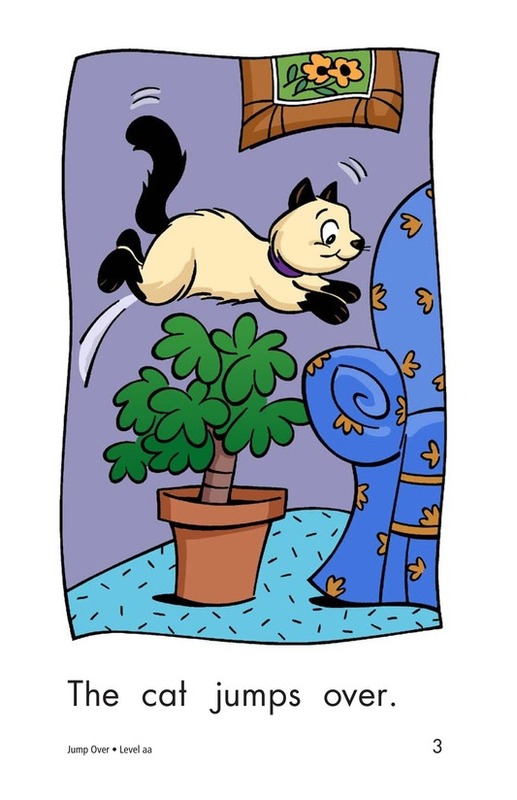 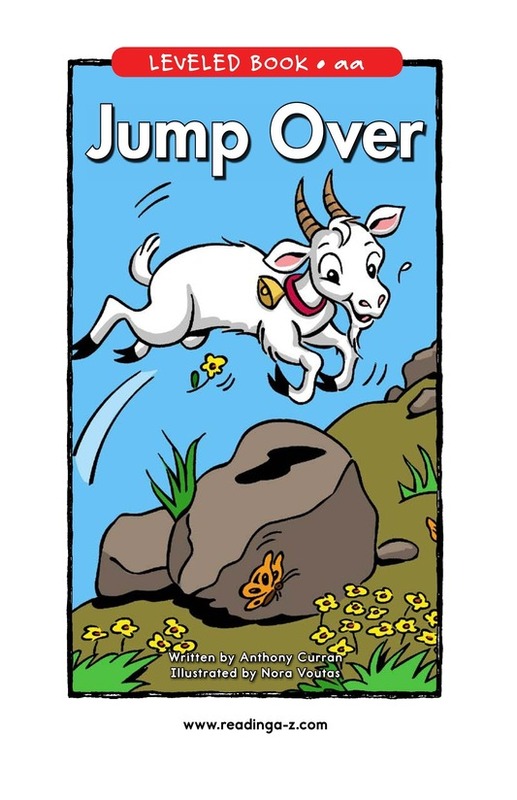 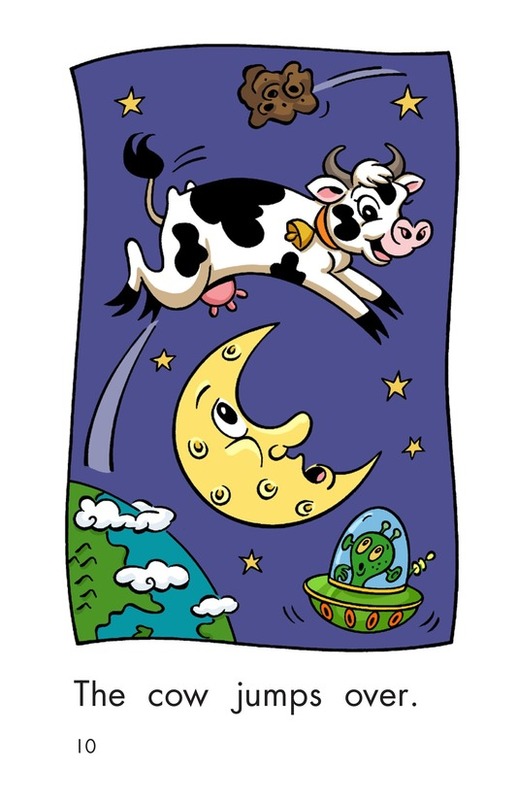 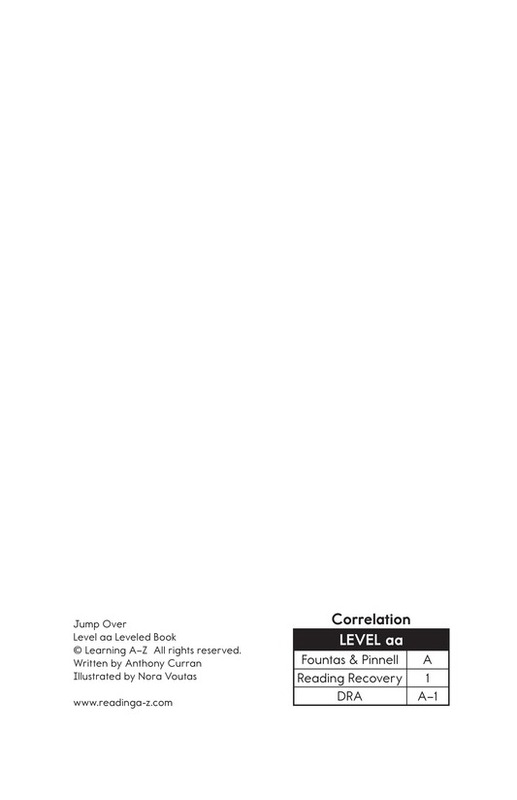 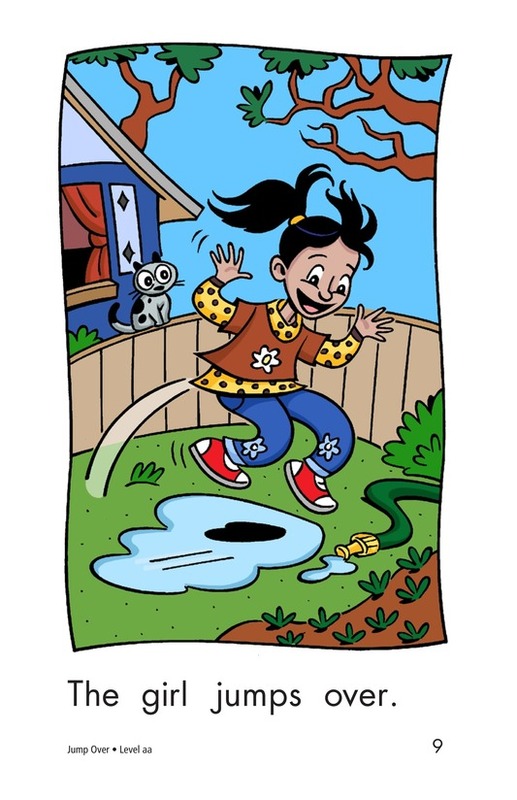 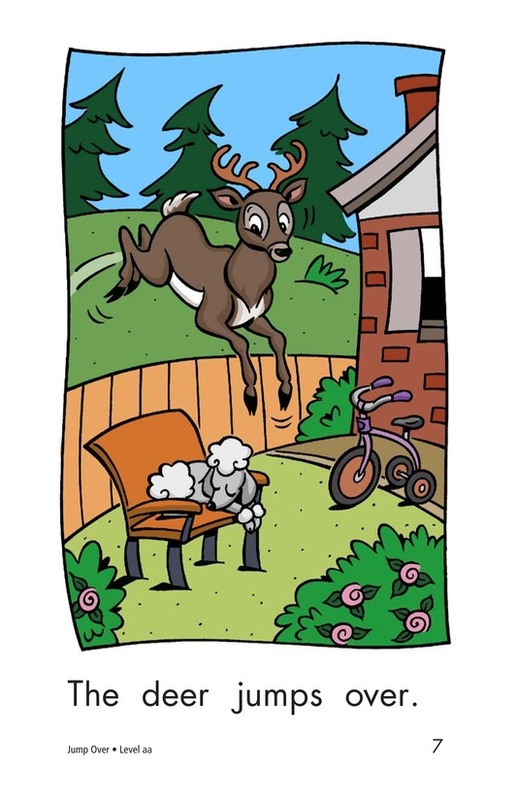 In the book Jump Over, students will read about animals that jump over objects in their path. 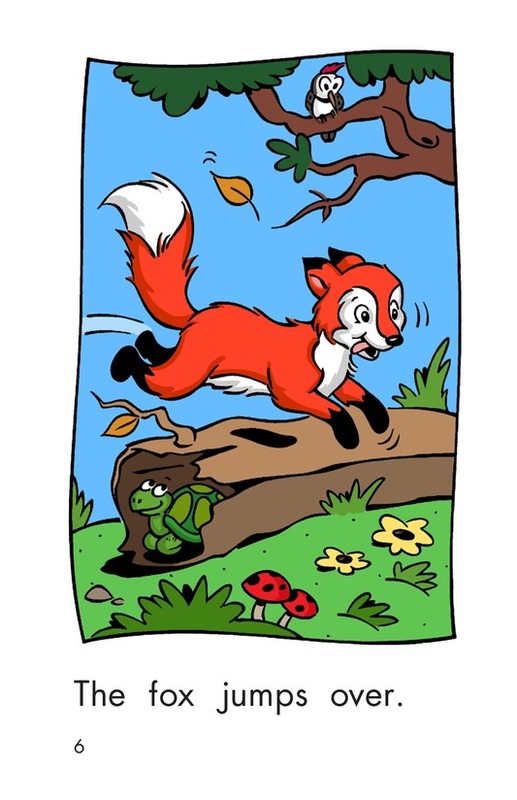 Students will have the opportunity to sequence events in this simple, repetitive story. 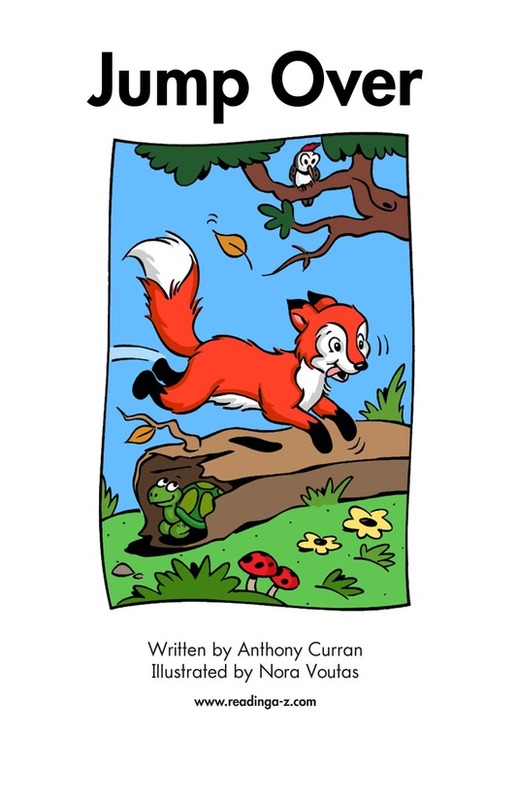 Detailed, supportive illustrations and the high-frequency word the support early readers.